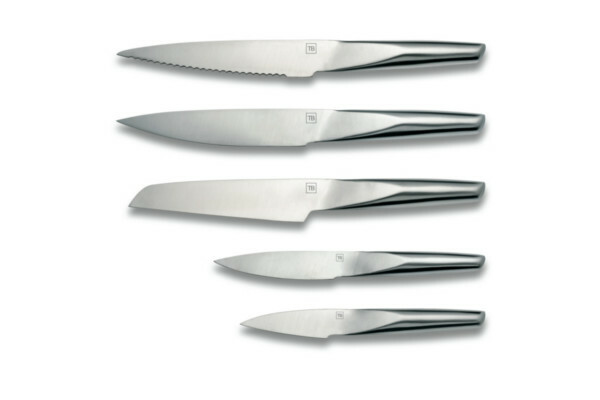 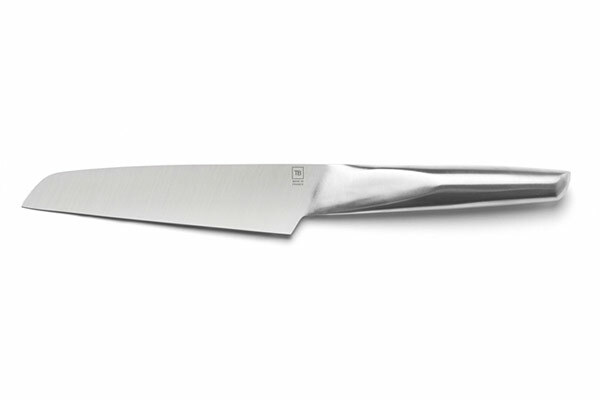 Much appreciated by chefs, the Transition kitchen knives are part of the Made In France collection. 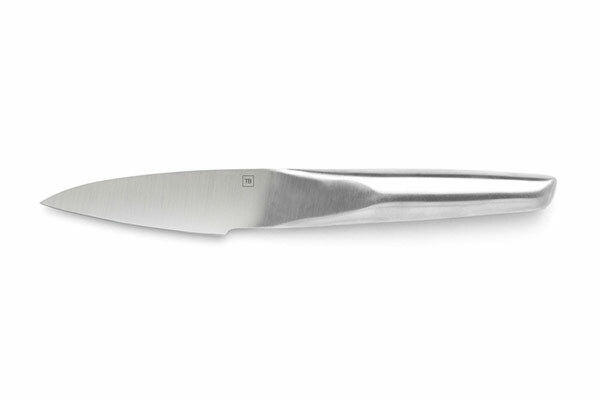 Made of stainless steel, their ergonomic handles are the ideal extension of a high-end blade, also made of high quality tempered stainless steel. 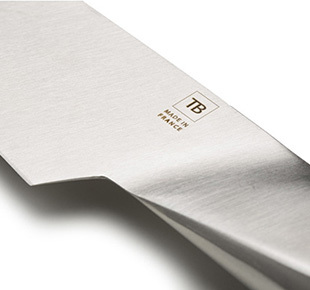 These blades can be personalised by laser engraving. 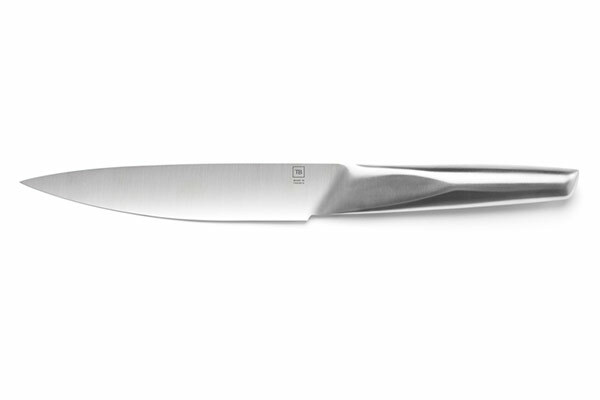 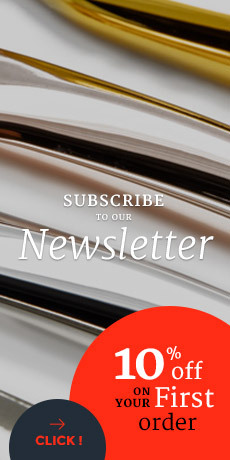 Crafted in the French cutler TB Groupe workshops in the city of Thiers, cradle of French cutlery, Transition kitchen knives offer a precise and efficient cut. 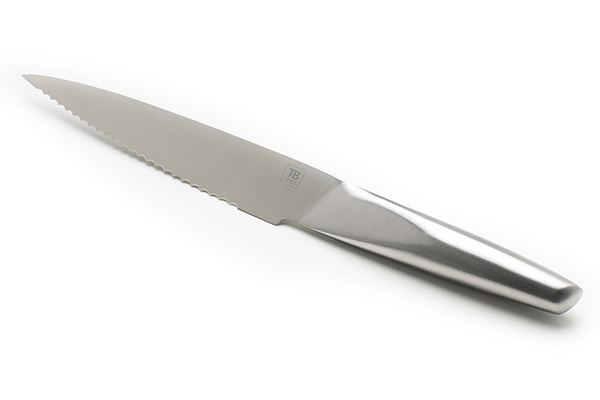 The cleaning is very easy as it can be placed in a dishwasher.